The Baltimore real estate market has a vast array of home designs, price points, and local attractions that make it appealing to owners from all walks of life. But, with such variety and a large number of homes and neighborhoods, it can be difficult to stand out as a realtor. Evan Roberts, owner of Dependable Homebuyers, has taken to using his expertise and years of experience to educate interested buyers and sellers and continue standing out as one of Baltimore’s top performing real estate professionals. His online presence can be found at https://www.pearltrees.com/dependablehomebuyersbaltimore. Evan Roberts has spent years learning about all the Baltimore market has to offer and developing his niche market: Northwest Baltimore. The area includes working class neighborhoods, like: Forest Park, Arlington, and Pikesville. 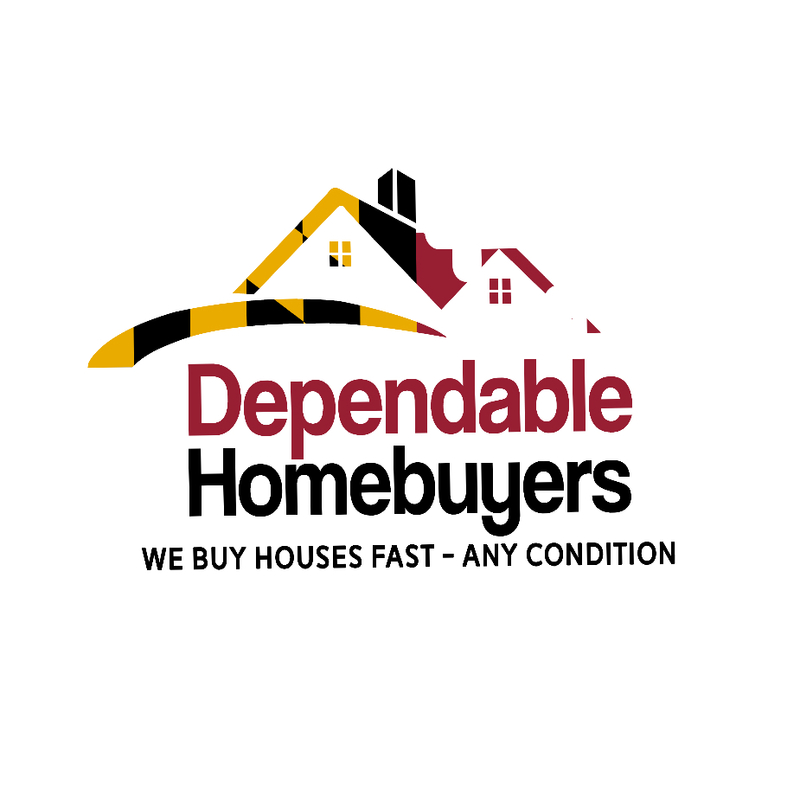 Dependable Homebuyers has more than 6 years of experience in Northwest Baltimore, which has allowed them to develop a comprehensive understanding of the market, its trends over time, and the needs of sellers in the area. Roberts recently began producing informative vlogs on Northwest Baltimore to educate buyers and sellers on everything the area has to offer; market-specific information is just one of the topics his videos cover. He has long acknowledged the crucial importance of understanding the market as a real estate agent, but also encourages that buyers and sellers learn as much as they can about the market, too. These informative vlogs, broken into zip-code-specific segments, provide an inside look at everything going on in Northwest Baltimore and the effects these activities could have on the local housing market. In addition to his blog, Roberts’s professional website, https://www.dependablehomebuyers.com/maryland/baltimore/, offers a host of invaluable web tools to anyone interested in the Northwest Baltimore market and Baltimore Bay area real estate in general. He personally writes blogs on Baltimore’s market trends and real estate tips relevant to the area, which are available on his website’s blog for any clients or potential clients to read. Neighborhood profile videos serve as a way for Roberts to inform clients on the neighborhoods that he serves, and allow clients to learn about Northwest Baltimore Real Estate without leaving the comfort of their current homes. These diverse web tools demonstrate Roberts’s unwavering dedication to his clients. His mantra — “We’ll buy your house no matter the condition!” — holds true, as he is constantly working to make life easier for his clients as they transition into their next stages of life. While his accessibility, knowledge, and customer service attracts clients, it is Dependable Homebuyer’s ability to sell fast and at the right price that truly impresses them. Roberts has learned which combinations of location, upgrades, and decorum make buyers want to pull the trigger and integrates this knowledge into all the real estate transactions he works on, equally impressing his clients, other realtors, and professional real estate organizations. His accomplishments and professional credentials also reflect Roberts’ hard work and dedication to both his clients and the Northwest Baltimore market. His sales profile rivals those of real estate professionals in some of the nation’s largest, most popular markets, including Washington DC, Miami, and San Francisco. While many real estate professionals deceive clients by passing their teams’ sale numbers as their own individual accomplishments, Roberts and Dependable Homebuyers accurately report only the homes he has purchased himself, all of which have been bought during the span of his career. For 2019, Roberts will continue producing his blog about market-specific information and trends, blogs containing helpful real estate tips, and reports to help educate buyers, sellers, and even other real estate agents in Baltimore and around the country.